Congratulations to the 2017 Carnegie Medal Winners! 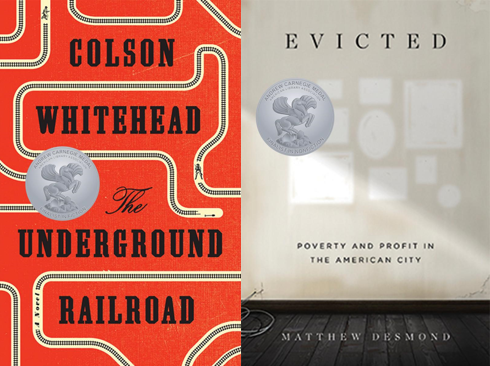 The American Library Association selected The Underground Railroad by Colson Whitehead as the winner of the 2017 Andrew Carnegie Medal for Excellence in Fiction, and Evicted by Matthew Desmond as the winner of the 2017 Andrew Carnegie Medal for Excellence in Nonfiction. In addition to these winners, Swing Time by Zadie Smith was shortlisted for the fiction award and The Firebrand and the First Lady by Patricia Bell Scott was shortlisted for the nonfiction award. 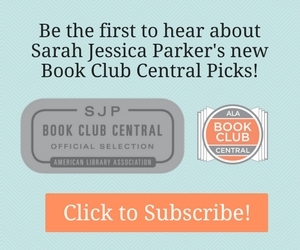 In advance of the awards, Booklist interviewed Zadie Smith, Colson Whitehead, Matthew Desmond, and Patricia Bell Scott. Click for More Information About the 2017 Winners and Shortlisted Books. Stars for SOMEONE IS WATCHING!